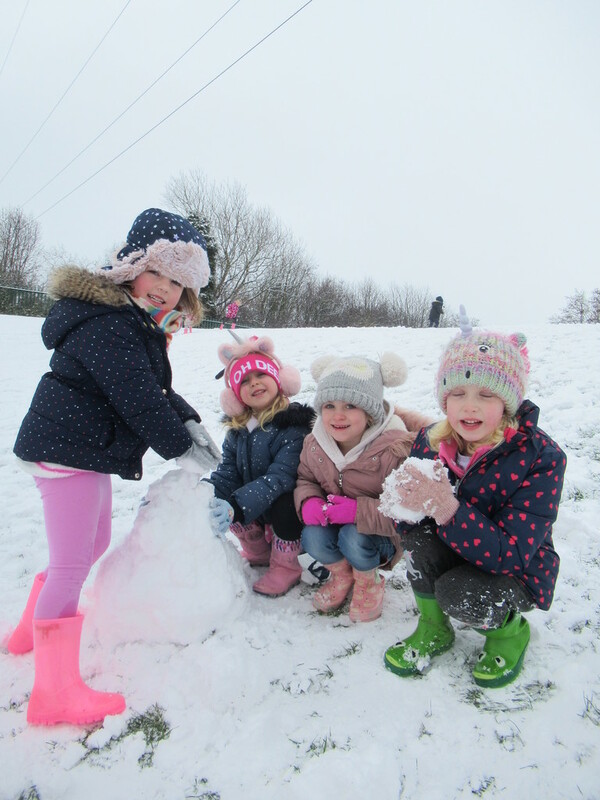 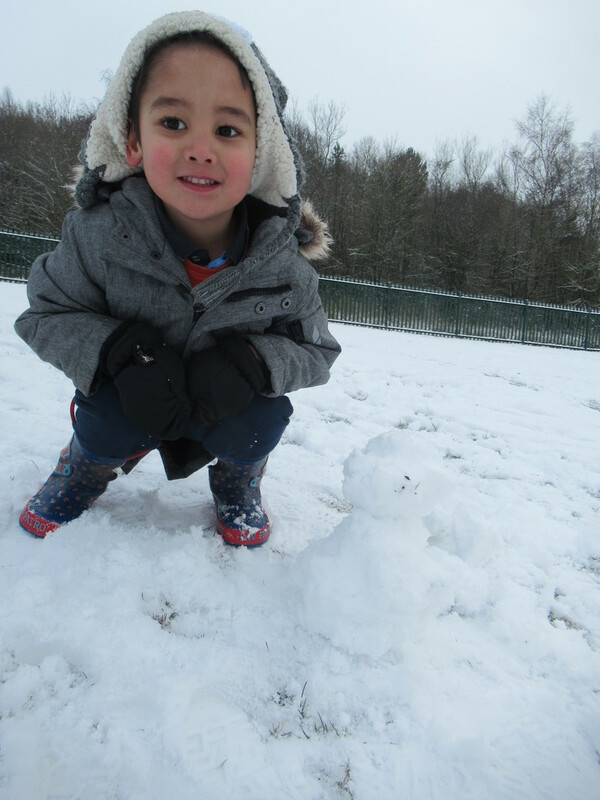 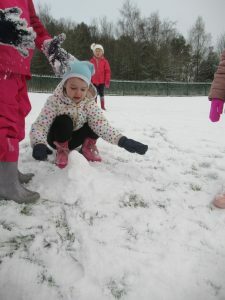 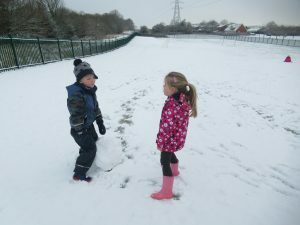 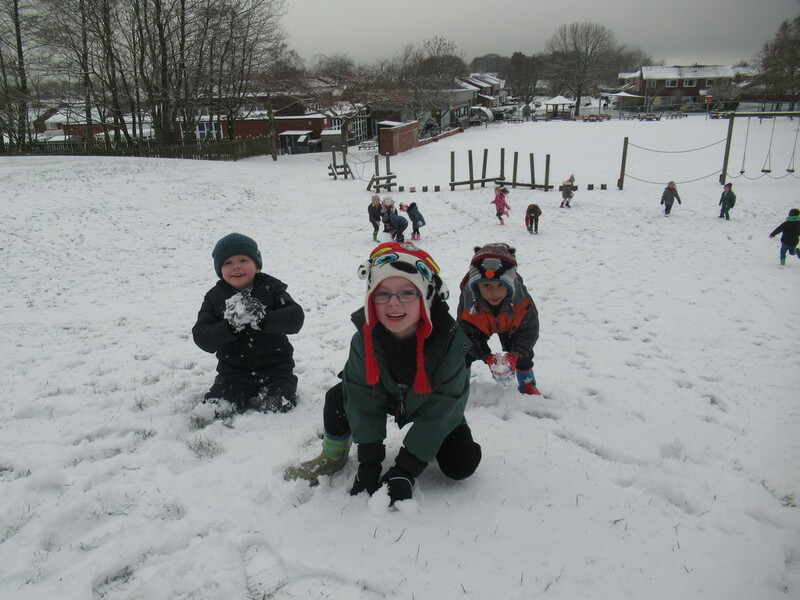 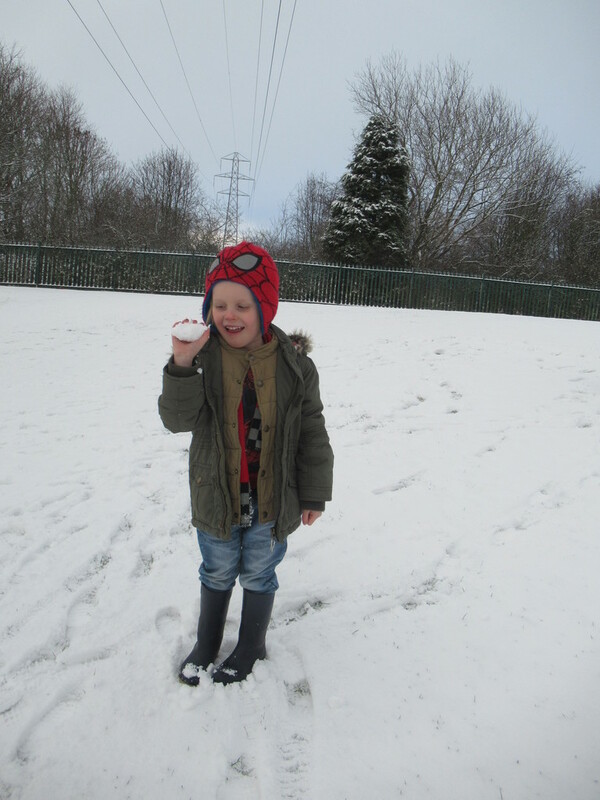 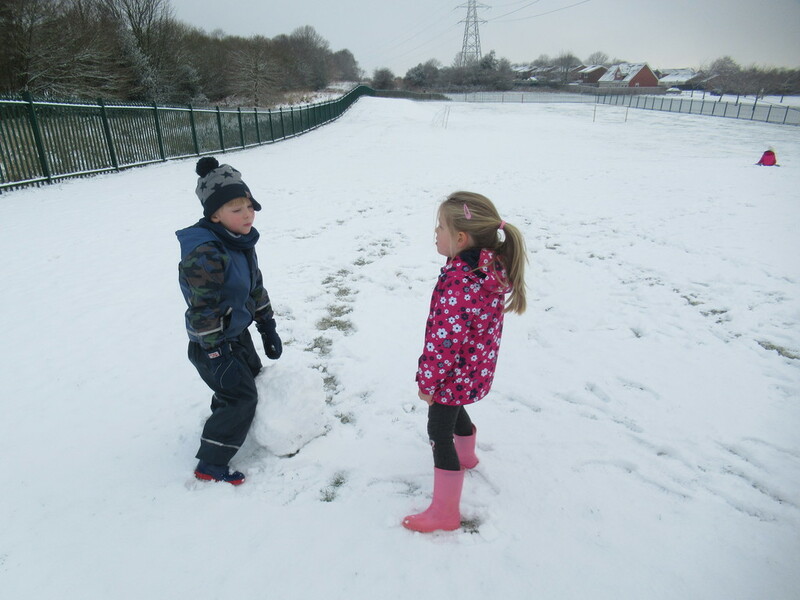 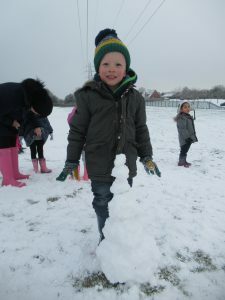 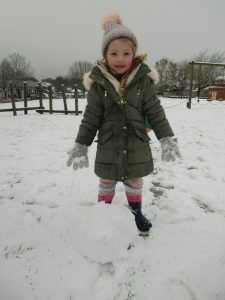 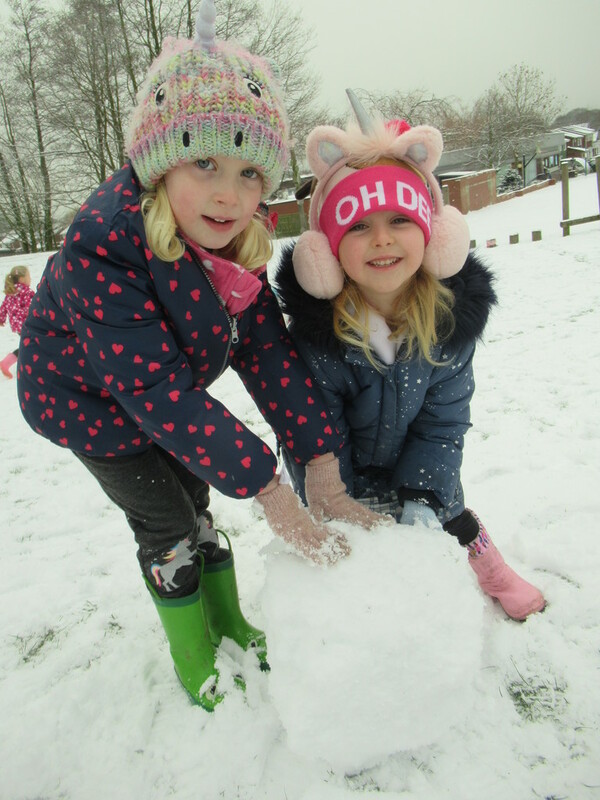 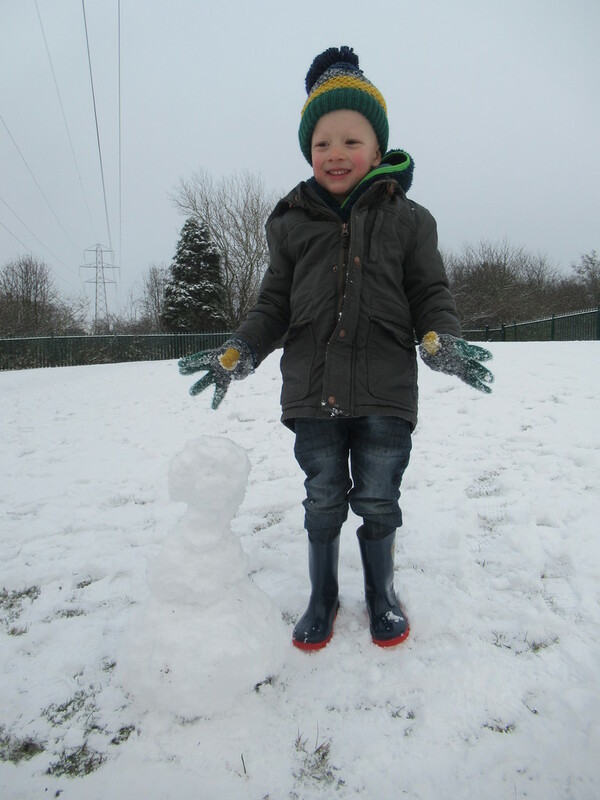 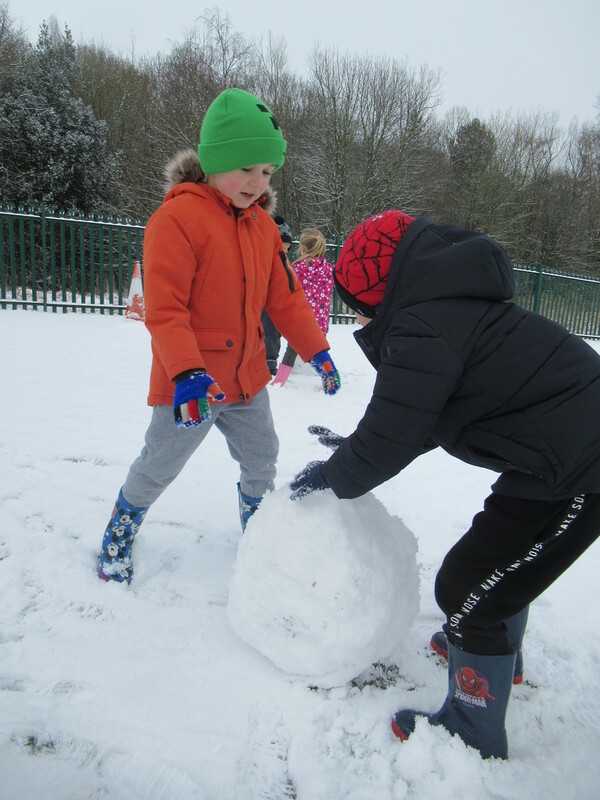 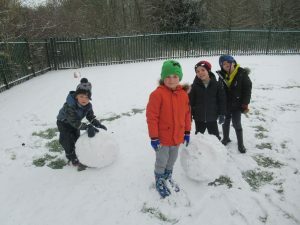 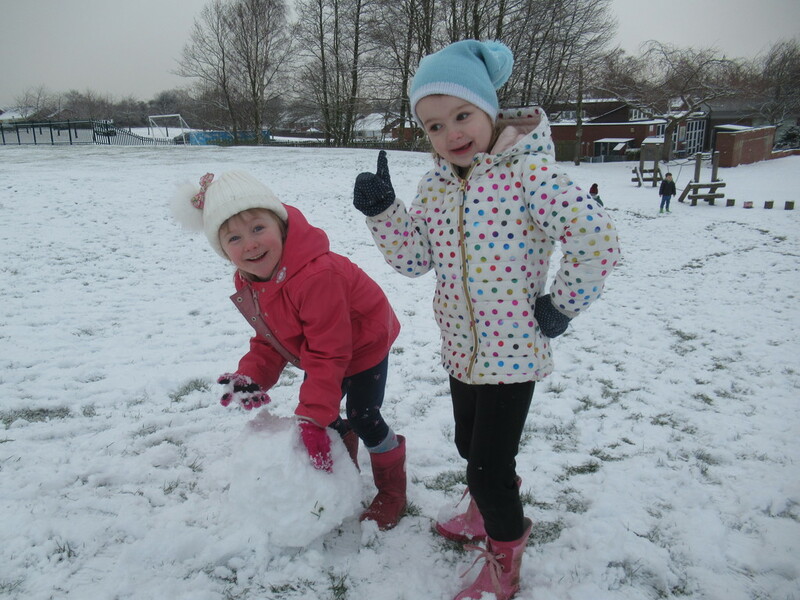 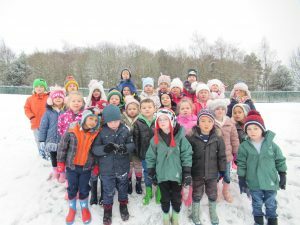 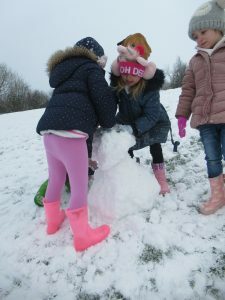 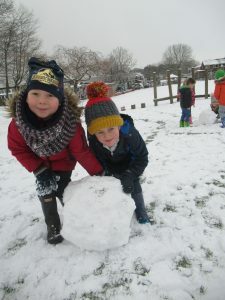 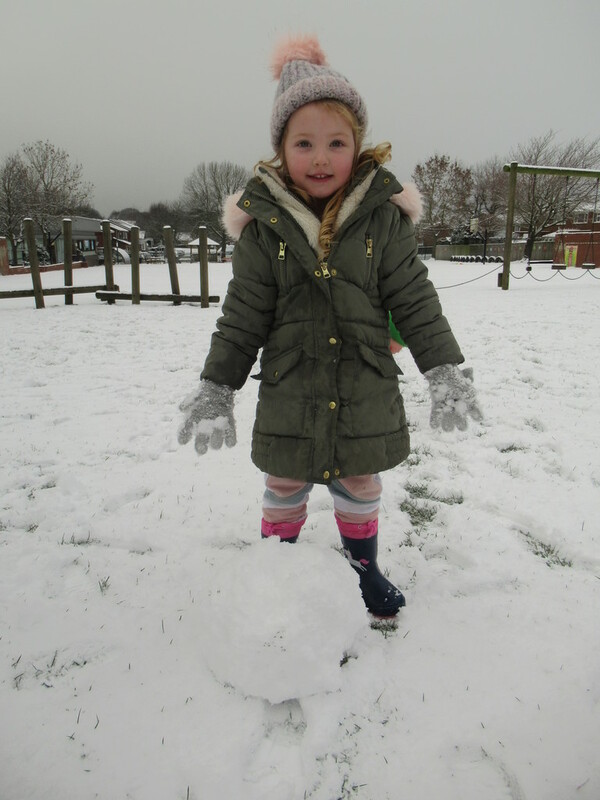 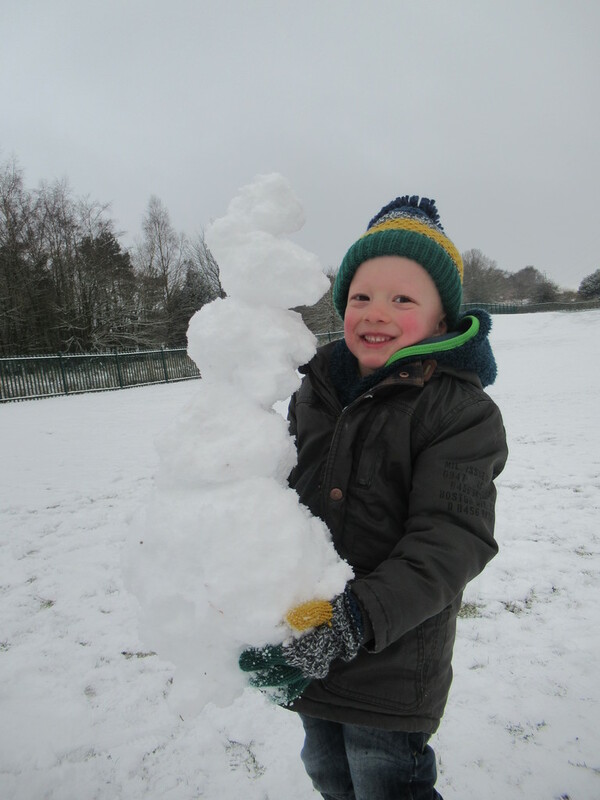 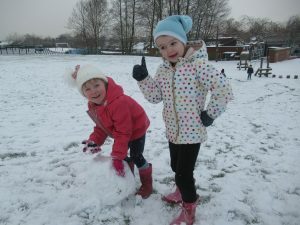 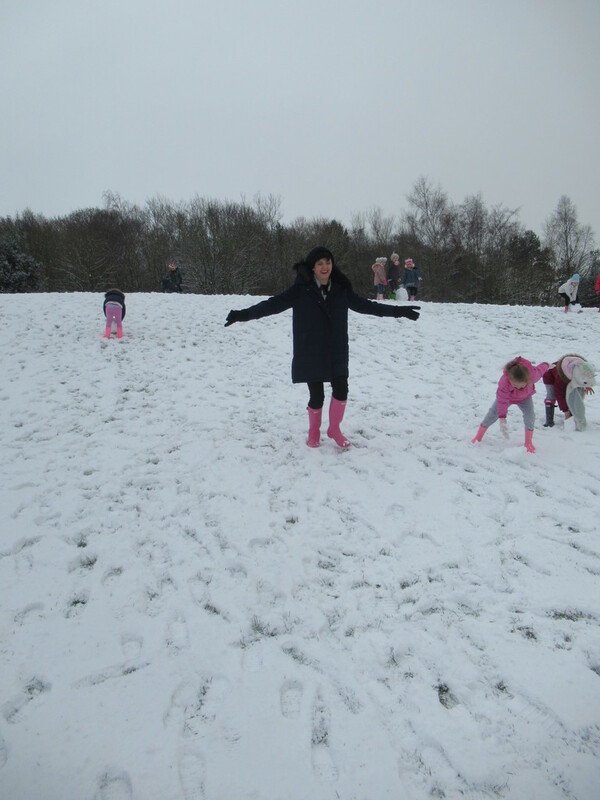 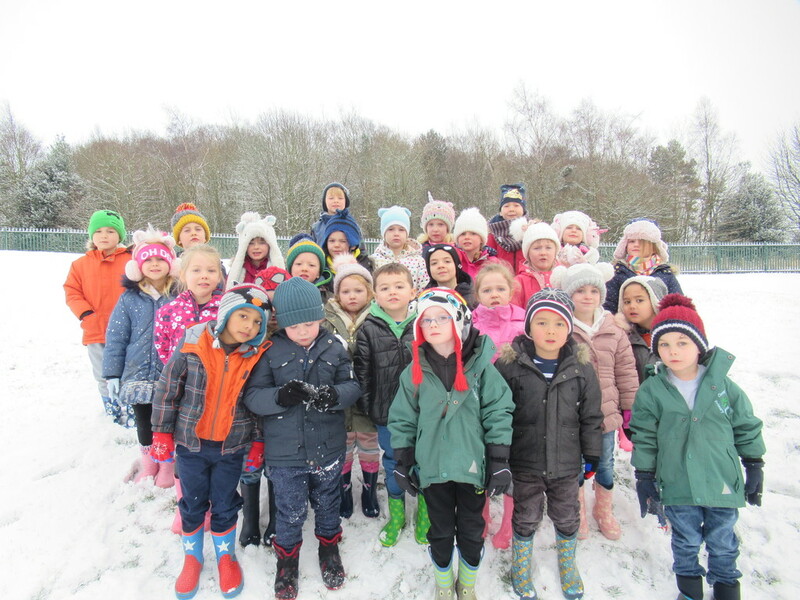 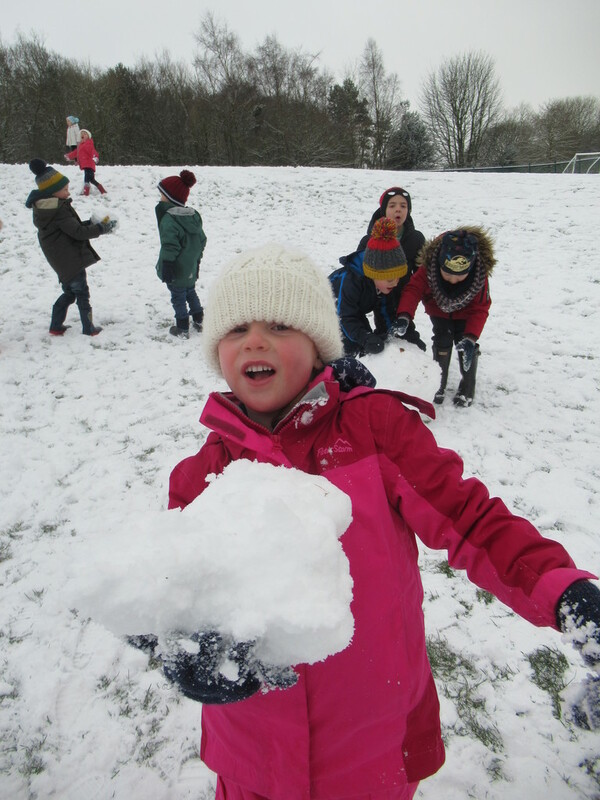 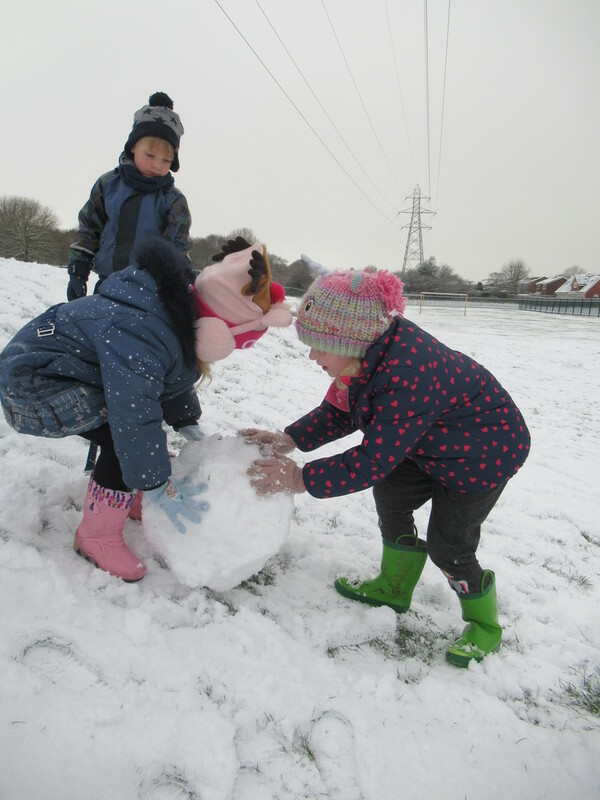 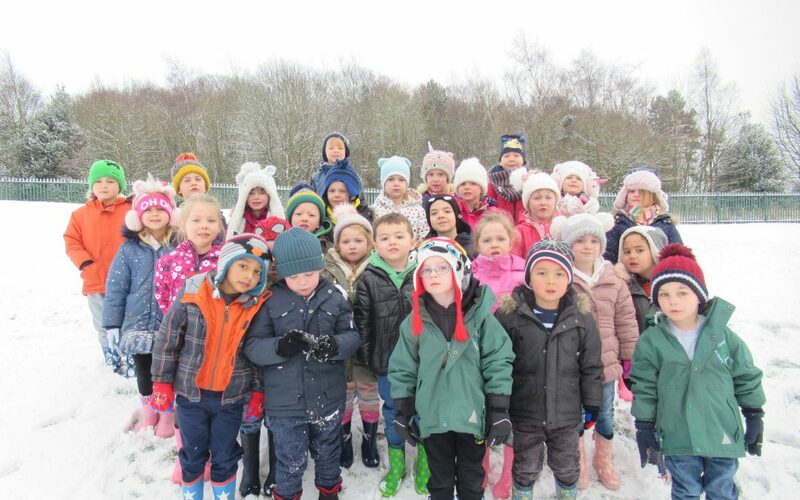 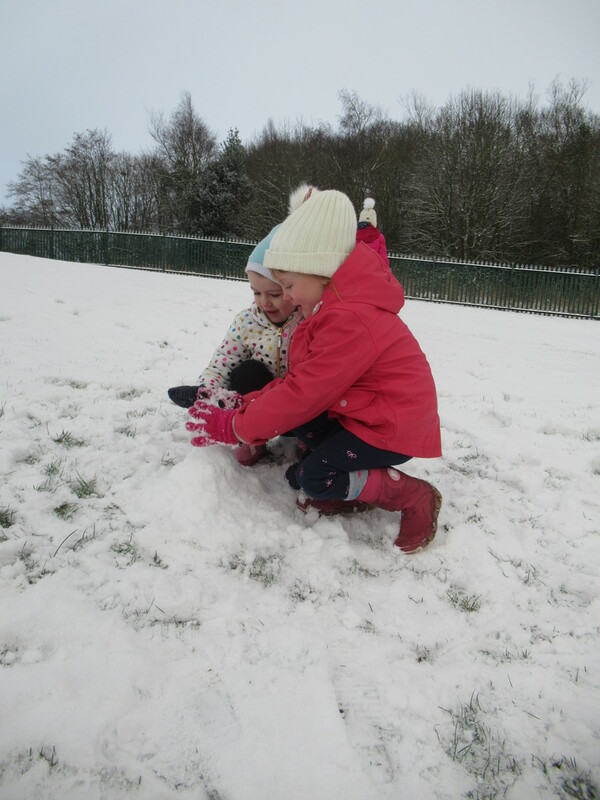 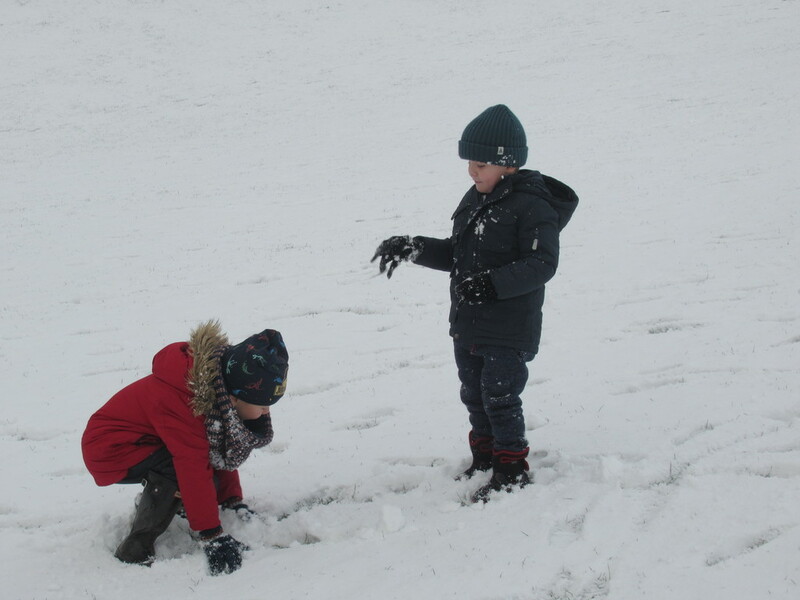 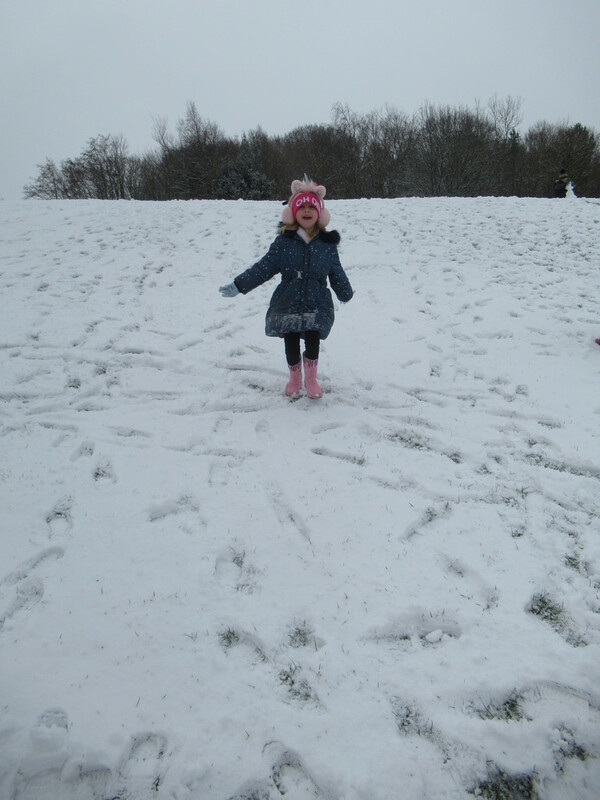 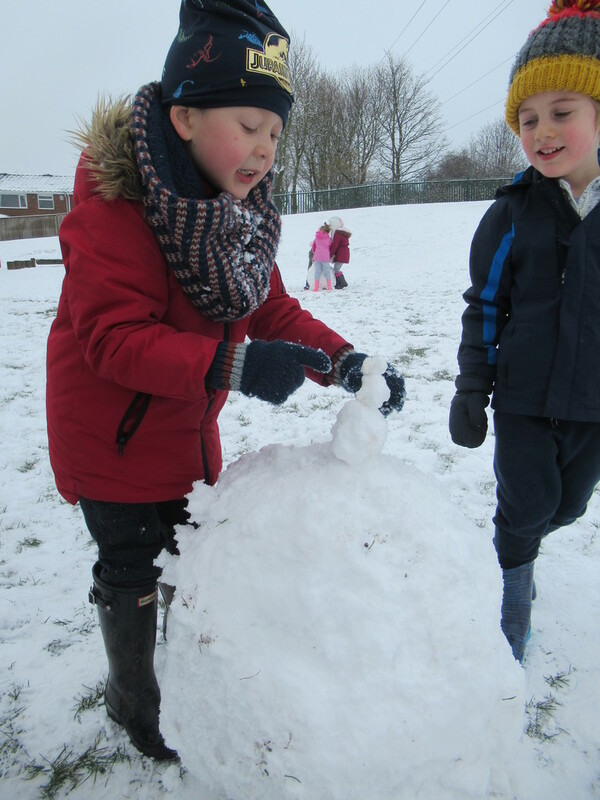 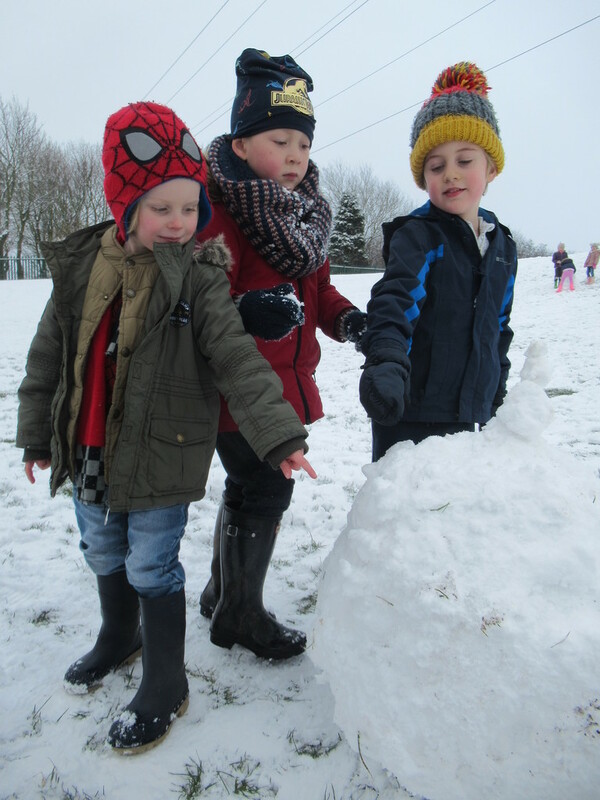 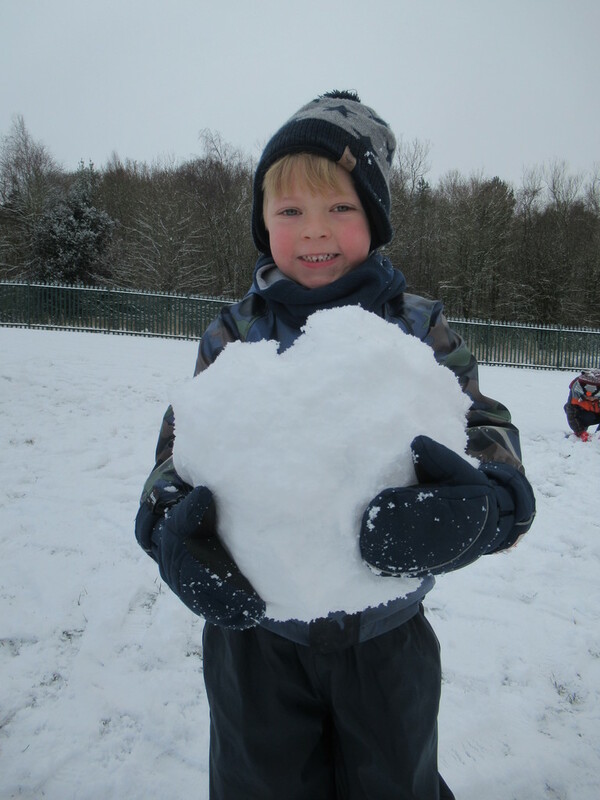 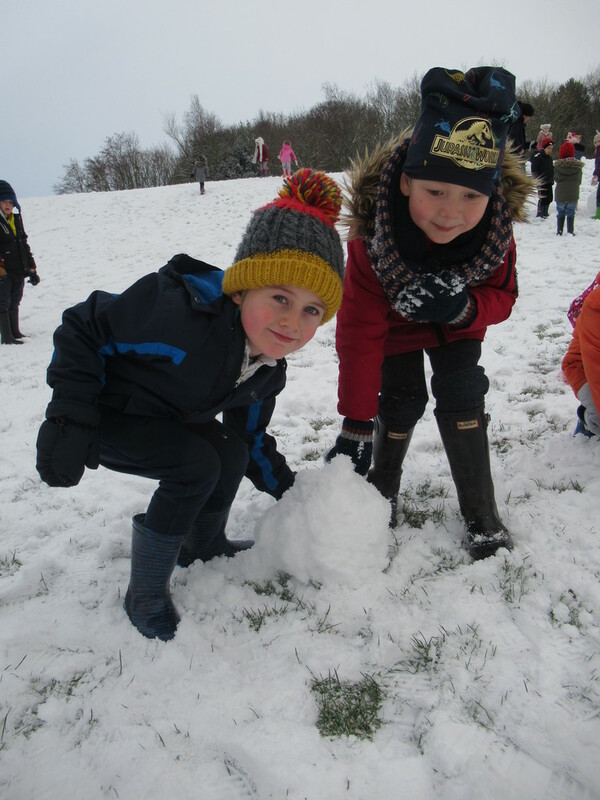 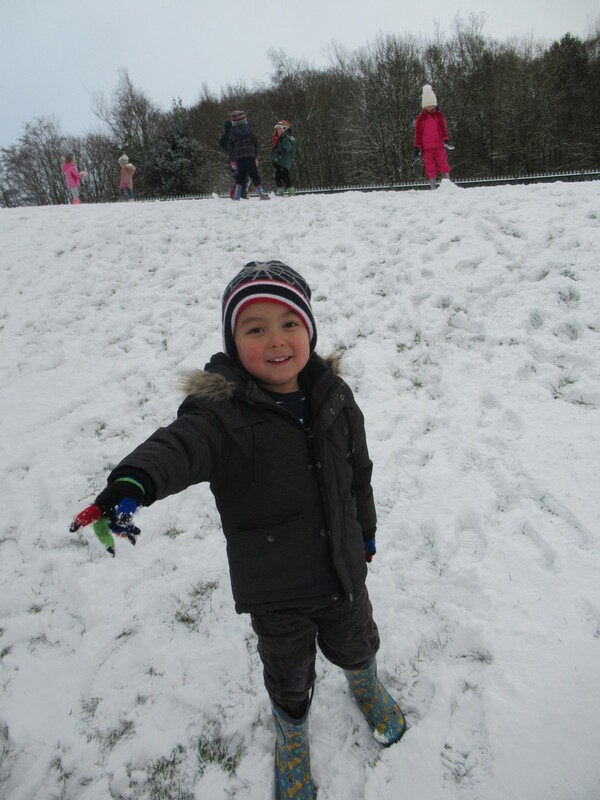 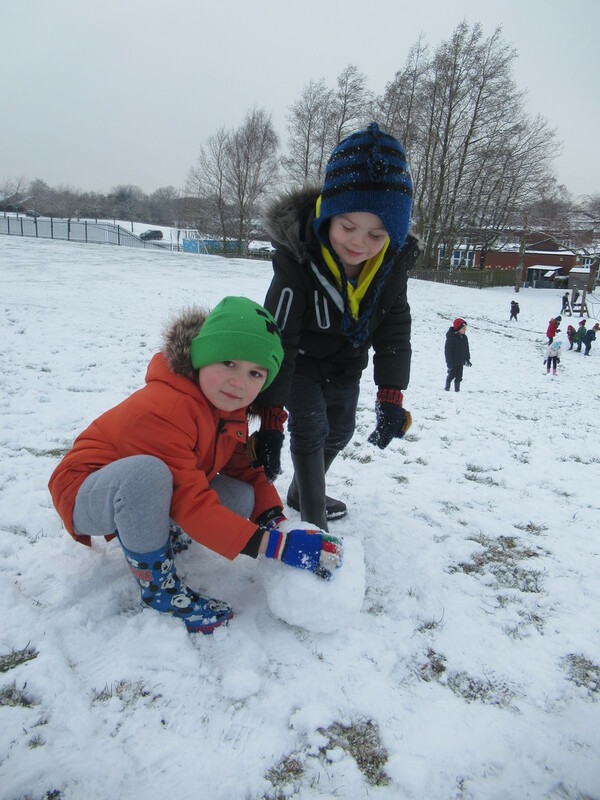 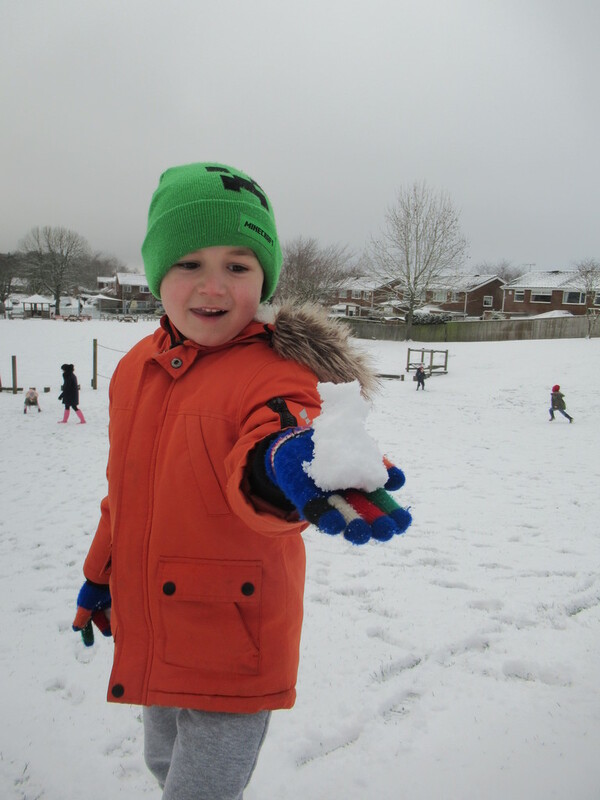 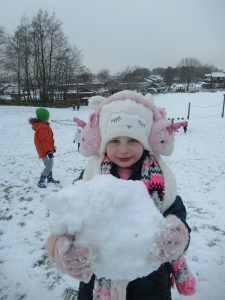 Today, Mrs Farnaby’s plans for Bird Watching in Fresh Air Friday had to be on hold for another day because we discovered that the snow that fell over night was just the right type for making snowmen! 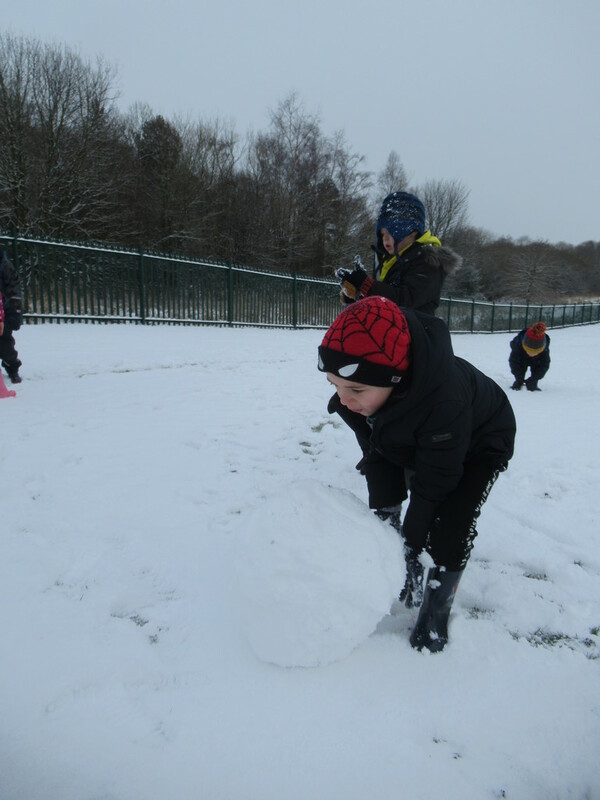 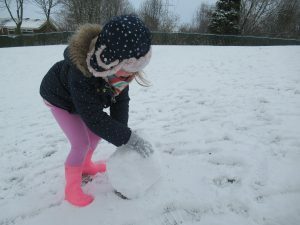 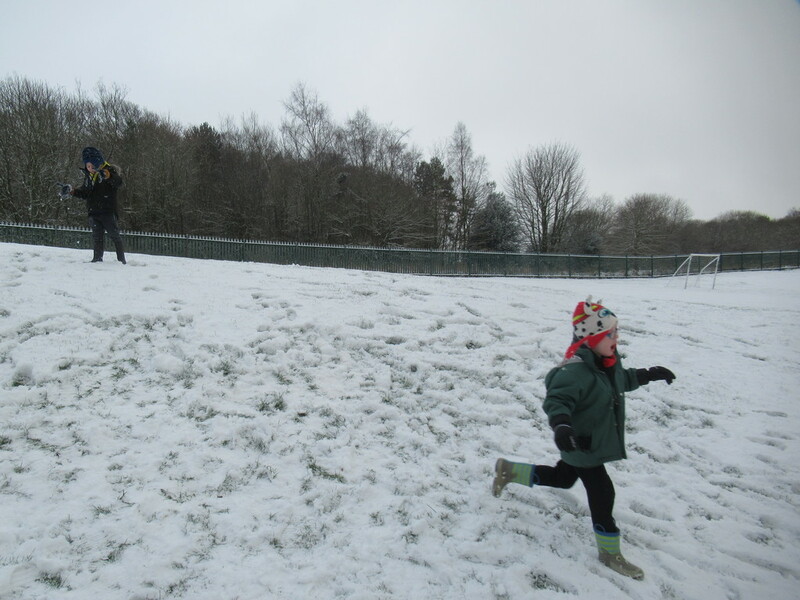 We headed straight outside after the register and had a great time running in the snow and making snowballs grow larger and larger by rolling them across the field. Mrs Farnaby and Mrs Earl were so proud to hear us discussing our plans and ideas and working collaboratively in teams to make some super models. 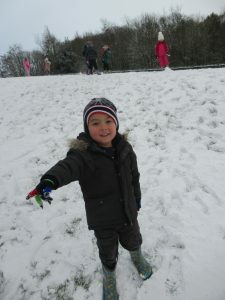 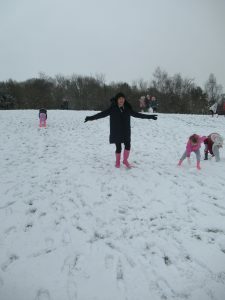 Here are some of the photographs of the fun; we hope you enjoy looking at them!